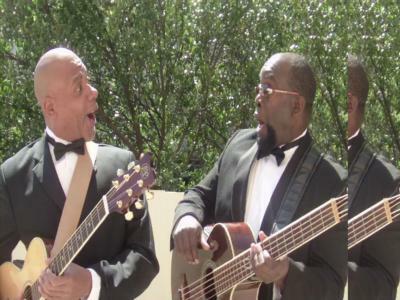 Keith and Donny are the perfect entertainment for your celebration. Using a variety of Rock, Pop, and R&B and Soul hits, we tailor our show to your needs and can accommodate most budgets. 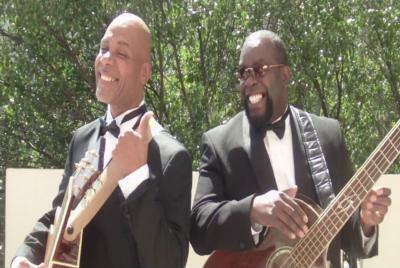 When you hire The Dynamic Music Duo of Keith and Donny, you're getting the best in professional entertainment. Keith and Donny uses only professional equipment systems for the best sound possible. Living Room, Concerts, Coffee Shops, Pool Parties, Patio Parties, Backyard Parties, Block arties, Senior Home Parties, Bookstores, Museums, Valentine Day Parties, Anniversaries, Bar And Grills, Banquets, Birthday Parties, Celebrations, Christmas Parties, Community Events, Conventions, Corporate Functions, Festivals, Fund Raisers and Weddings. Please note Keith And Donny will also travel to East Point, Lawrenceville, Lilburn, Mansfield, Norcross, Thomasville, Decatur, Hampton, Mc Donough, Howard, Red Oak, Morrow, Stone Mountain, Tucker, Redan, Stockbridge, Clarkdale, Jonesboro, Rex, Locust Grove, Marietta, Ellenwood, Inman, Riverdale, Fayetteville, Forest Park, Griffin, Lovejoy, Conley, Jenkinsburg.